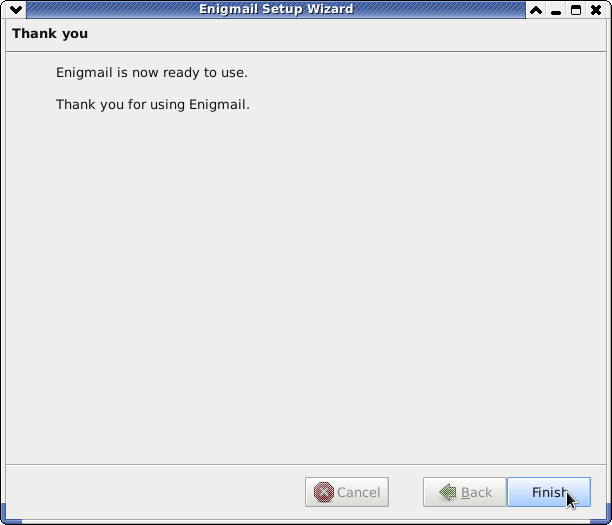 Enigmail is extremely easy to setup in thunderbird. 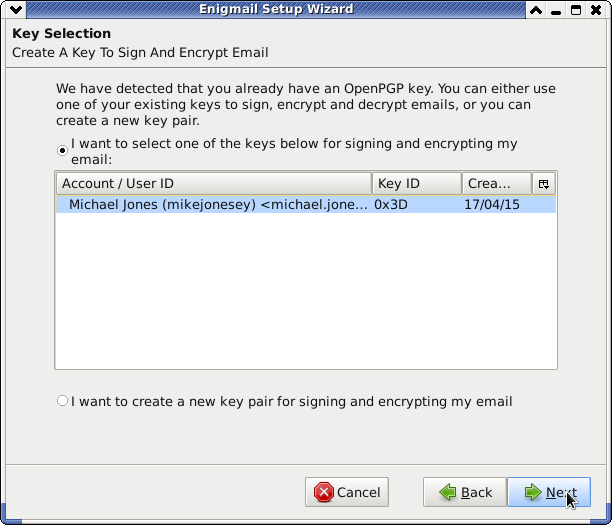 Once setup you can easily click to sign or encrypt emails, or you can make one or the other the default action when sending mail. 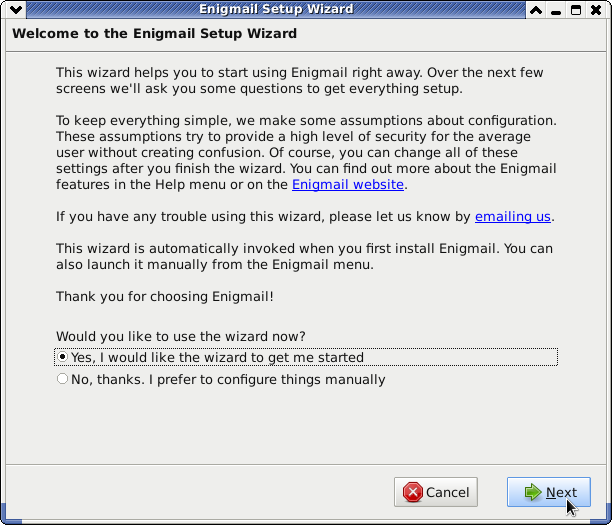 Install the enigmail Add-on, by selecting Add-ons from the tools menu, and searching. 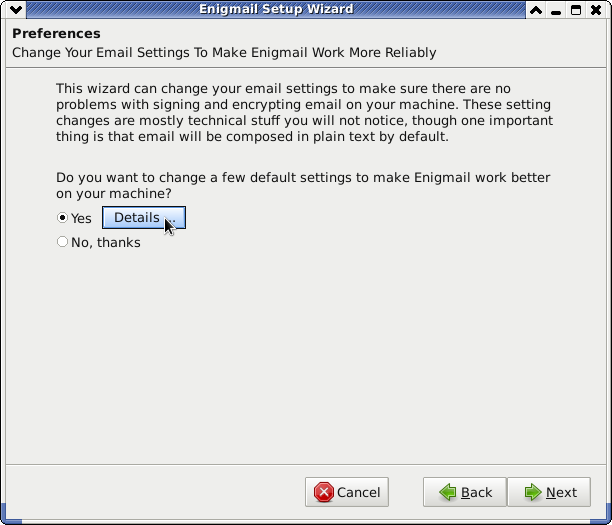 Once restarted the Enigmail setup wizard will start up, you can click next through most of the options using the default values. "Message contains HTML formatting information that will be lost when converting to plain text for signing/encryption. Do you wish to proceed?" 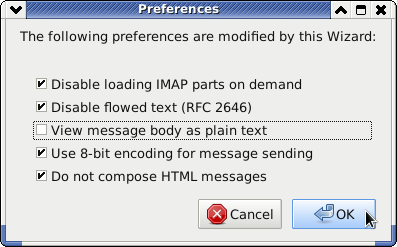 You will have the option to cancel and deselect signing or to format removing html and to send.